Piedmont UU Church welcomes all couples to celebrate their special commitment in our sacred space. 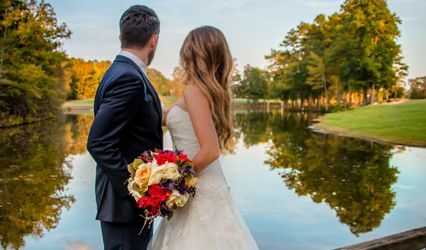 Host your dream ceremony in our beautiful sanctuary that features floor to ceiling windows overlooking peaceful woods. 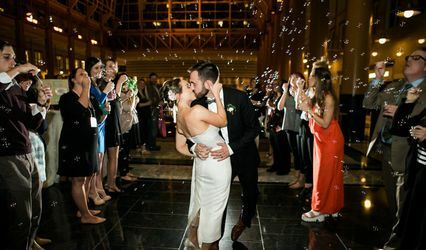 The space is also available for receptions and sit-down dinners in addition to bridal showers. We support couples of all religious backgrounds, races, and sexual orientations. We offer officiant services as well as a musician. Our ministers can perform a personal, intimate ceremony as well as be responsive to your spiritual needs. 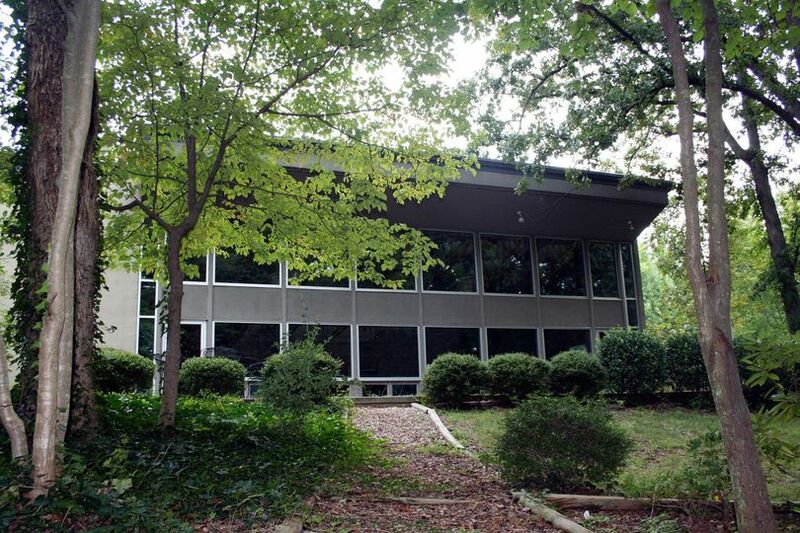 Piedmont UU Church is conveniently located near I-85 in the University Area of Charlotte. 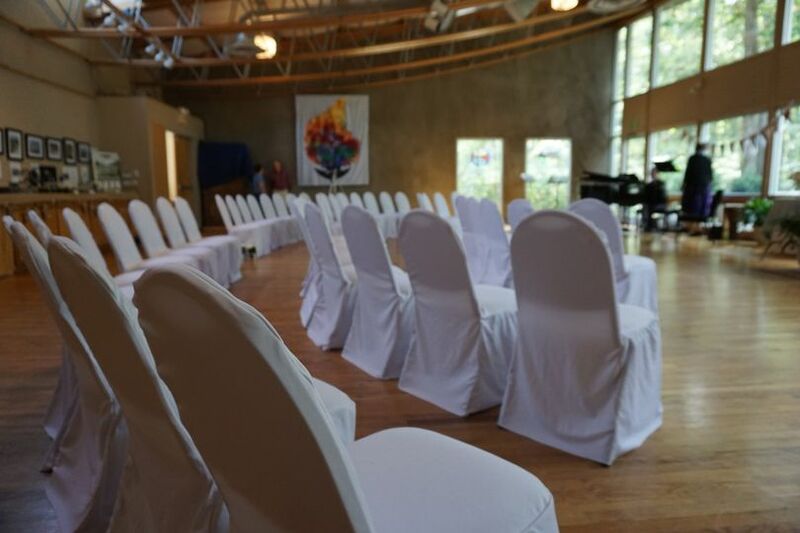 Our sanctuary is a large open space (33’ by 47’ with ceiling clearances of 10’ to 12’) ready to be transformed for your event. An outdoor patio (21’ by 44’) is also available. 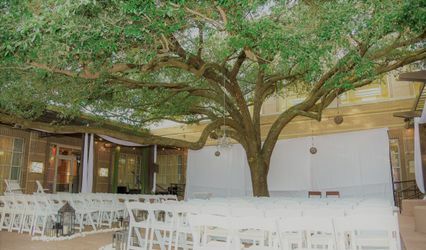 Outdoor patio and other outdoor areas available for ceremony, cocktail hour or dining. 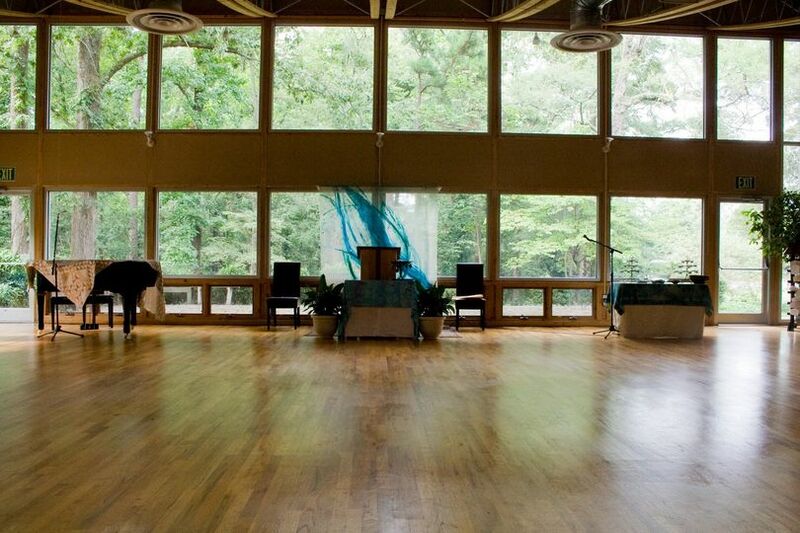 Sanctuary with beautiful floor to ceiling windows that overlook the woods.